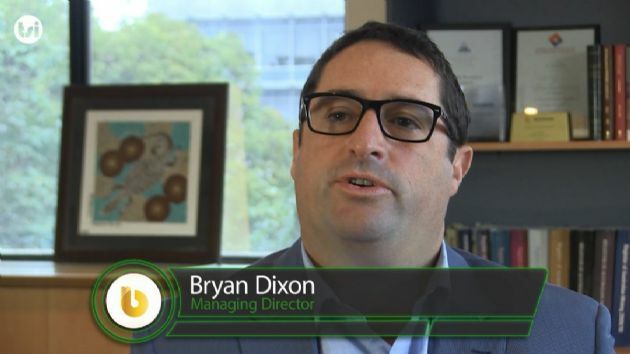 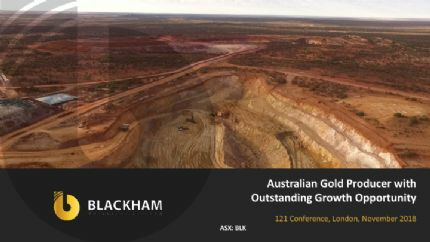 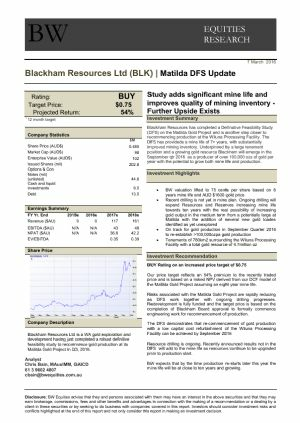 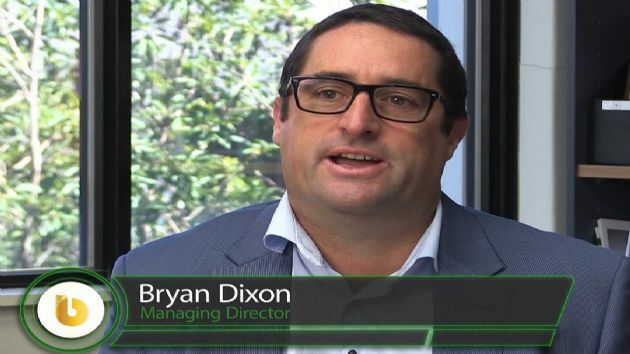 Perth, April 11, 2019 AEST (ABN Newswire) - Blackham Resources Limited ( ASX:BLK) ( OTCMKTS:BKHRF) ('Blackham' or the 'Company') provides an update on the Company's fully underwritten, renounceable pro-rata entitlement offer ('Entitlement Offer') that closed on 8 April 2019. 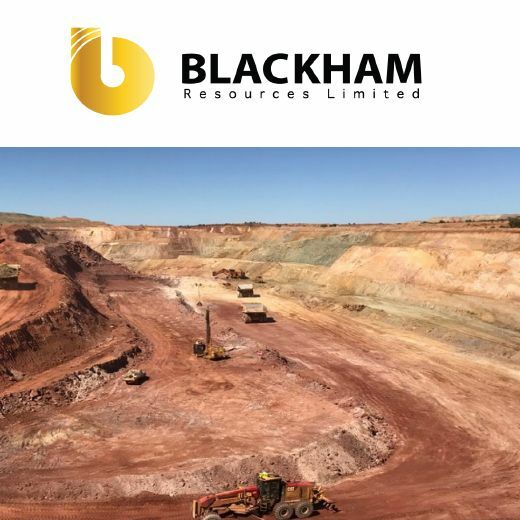 Further to the Company's announcement dated 9 April 2019, the Company has finalised the allocation of New Shares and New Options (collectively, 'Securities') to be issued pursuant to the Entitlement Offer. 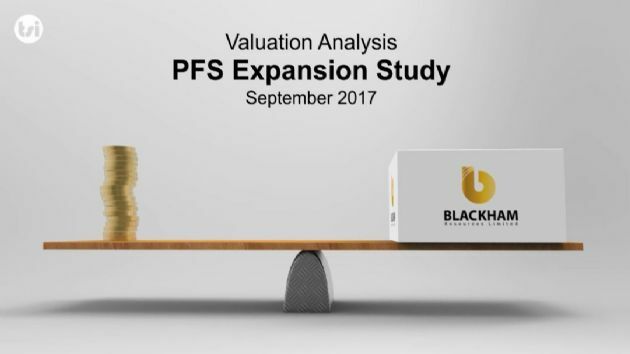 The following table (see link below) sets out the number of Securities for which entitlement applications were received; the number of Additional Securities allocated to eligible shareholders in excess of their entitlement; and the number of Securities allocated to various sub-underwriters pursuant to the Underwriting Agreement with Hartleys Limited and in accordance with the Prospectus announced to the market on 21 March 2019. 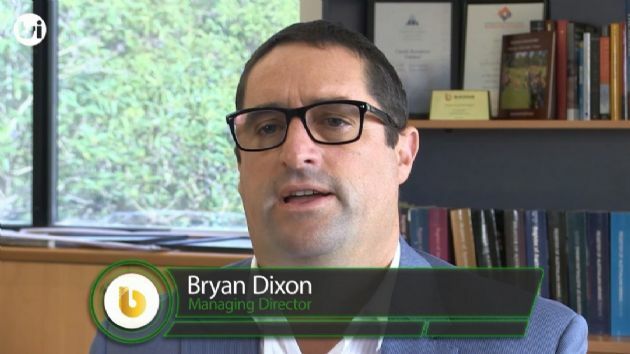 As set out in the Prospectus, the anticipated date for the issue of the Securities is 15 April 2019, with normal trading of the Securities expected to commence on 16 April 2019.